One of the quick and best ways to experience Himalayan peaks is by flying closer to them. There are several fixed-wing flights, helicopter charter flights, Ultralight aircraft and paragliding. The most famous and cost effective flight for experiencing Himalayan mountains is the fixed-wing flight to Mt. Everest from Kathmandu. This is well known as ‘mountain flight’ or the Everest sightseeing Flight. This one hour scheduled flight to Mt. Everest leaves early in the morning from Kathmandu and hovers along the Himalayas east of Kathmandu. As the flight lifts in the sky, peaks of Langtang, Doreje Lakpa and Sisa Pangma soar up. Then the flight frolic through Gauri Shankar, Cho You to Mt Everest. Makalu and Kanchanjunga appears at a distance. Window seats are guaranteed in Mountain Flight. Passengers can have cockpit view of Mt Everest. The flight will takes off only after conforming visibility of Everest. In case of cancellation, 100 % refund is guaranteed. Heli Ski: Heli skiing in the World's highest mountain ranges - The Himalayas, have become possible now. 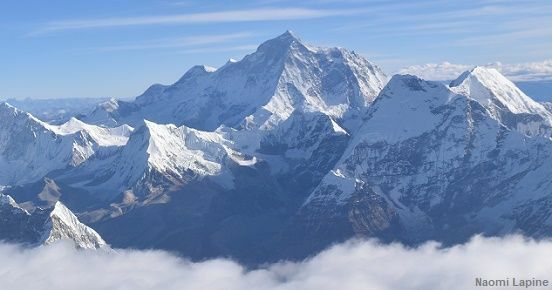 Khumbu (Everest Region), Langtang and Annapurna have been permitted for ski in Nepal. 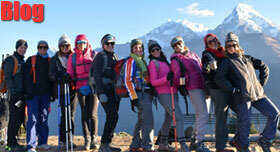 Heli Trek : Helicopter makes trekking in the Himalayas short and easy. Fly right into the Himalayas and trek for few days and again get lifted by helicopter. 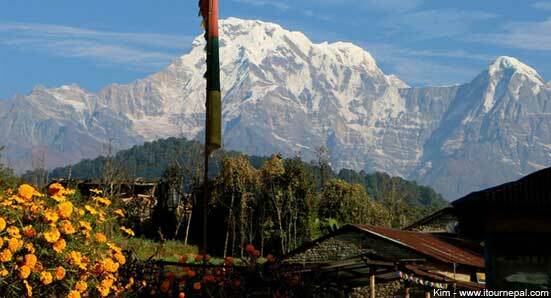 This avoids strenuous and long walk in the foothills of the Himalaya. 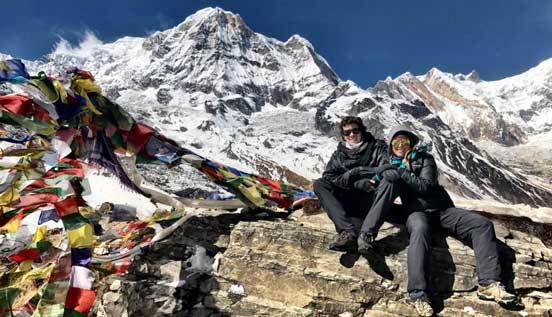 Everest view Hotel and back : Take a helicopter to Shyangboche (3,600m), have lunch in Everest View Hotel and fly back. This allows you to see Sherpa land and its mystic mountains including Mt. Everest with in short time. Ultralight aircraft flight is mankind's closest achievement 'to flying on wings'. Ultralight flying is available in the lake city of Pokhara, Nepal in the arena of World's highest mountains. This is the bestever flight with the backdrop of World's highest mountains (Annapurna, Dhaulagiri, Manaslu). Safetywise, ultralight is the safest with is extraordinary aerodynamic design, It can fly for hours even with the engine shut off. Ultralight can take off and land on a field and dirt road. Quick response and easy ticketing. Easy and flexible payment and cancellation. Best cars, quick response, easy booking, alteration and cancellation. Fly from Kathmandu to Lhasa of Tibet. 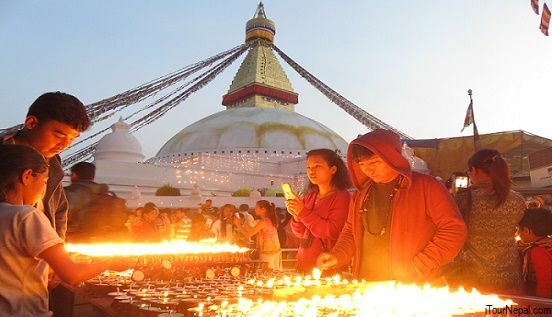 Visit the religious and cultural centers of the most dreamt city and fly back. All in as less as 3 nights & 4 days.